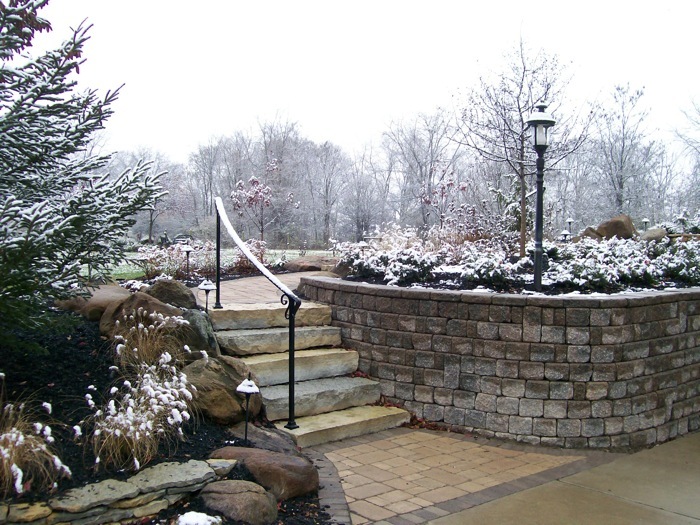 The art of thoughtful landscaping not only uses botany, but also capitalizes on superior artistic detail in order to craft the ideal design based on space available, natural environment, and most importantly – each client’s desires. Whispering Creek’s craftsmen work energetically to meet and exceed these standards. 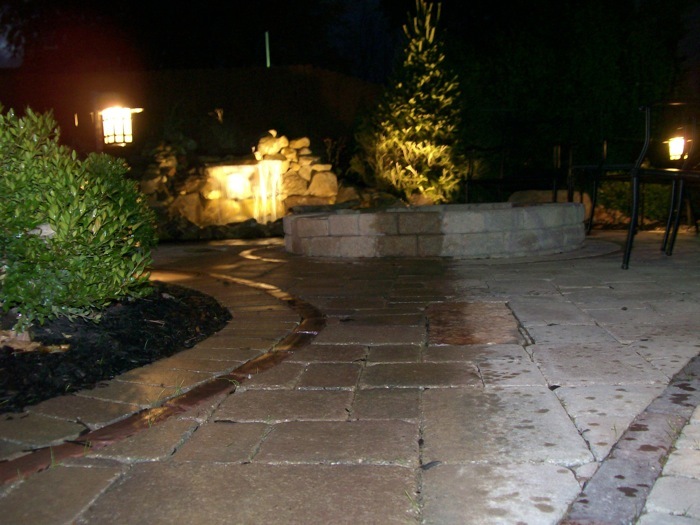 Whispering Creek Landscaping combines artistry and years of experience, to reach out to commercial and residential clients. Our detail-oriented craftsmen are dedicated to superior workmanship that brings client concepts to life. W e have many years of experience in landscape design – incorporating beauty and serenity from our experience in other parts of the country. When considering the landscape of your home or business, you may be interested in a totally new outdoor experience – adding a deck, pergola, or patio; you may also consider adding strong, versatile artistry to your outside space with the use of pavers. 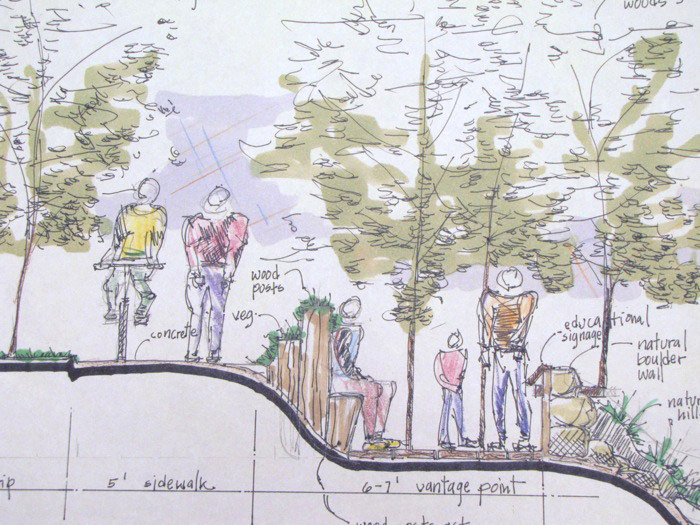 No matter the size of the project, Whispering Creek Landscaping is dedicated to bringing your concepts to life in a beautiful and thoughtful way.